Smitten and Spun – Blog » Tag! You’re It! – A game of chase at a snail’s pace. Tag! You’re It! 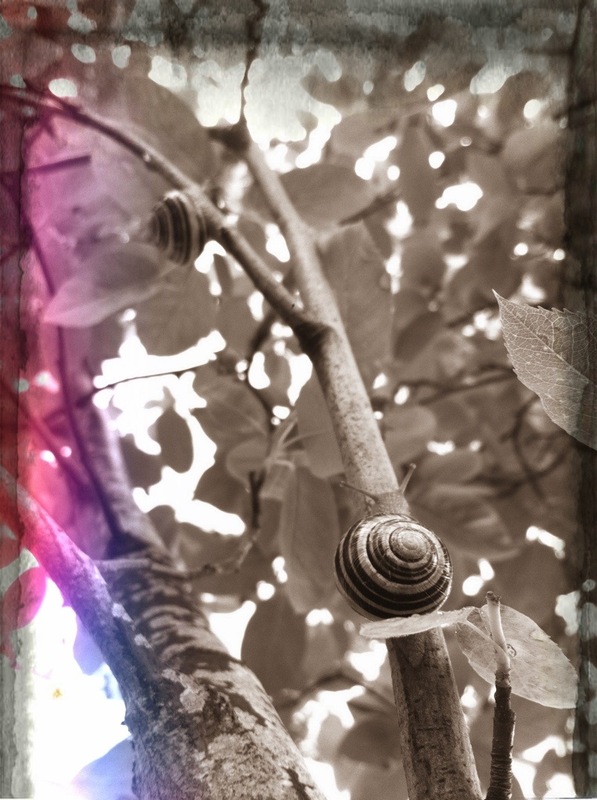 – A game of chase at a snail’s pace. Life is flying by so fast, weeks turn into months, into years. Spun and I just re-registered this domain and realized we bought it almost four years ago. We recounted the story of us laying in bed, nine days into dating, saying “I’m smitten for you,” and she followed with “I’m spun.” I grabbed my iPhone and bought the domain. Super coincidental that this post’s photo comes from the same juneberry tree that I shot for the first post, as I lay here in the same spot reminiscing memories. I can’t even believe all the things we’ve done in that amount of time. Hooray for living life to the fullest. See you at the top of the tree, Spun, then we’ll enjoy the view for a moment and then race off on our next adventure. Older: Oh hai Anubis. Welcome to Seattle.